I think I’m finally coming out of the fog of slow season and I’m ready to hit the ground running for photography season! Plus I need a little motivation to power through all this crazy Minnesota winter weather! 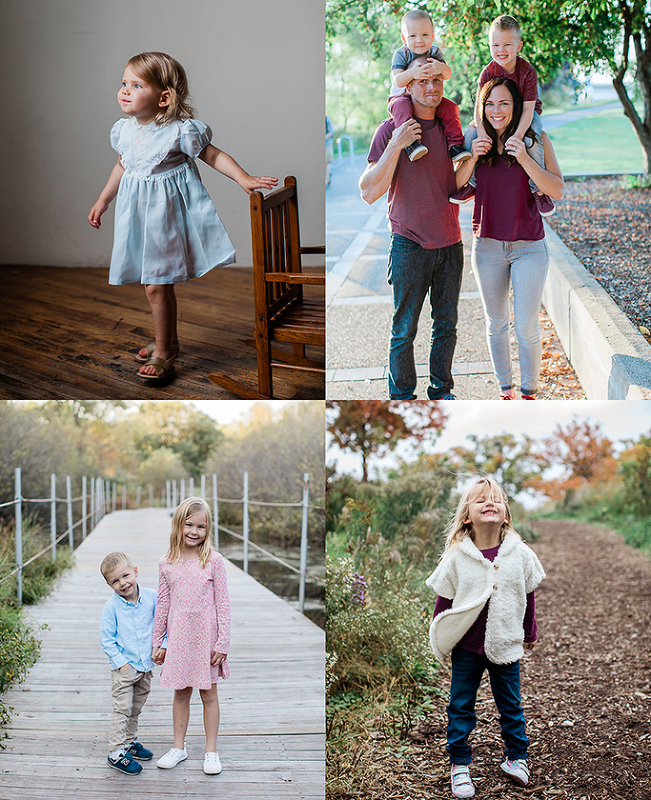 Starting with the ever popular 2019 mini sessions! 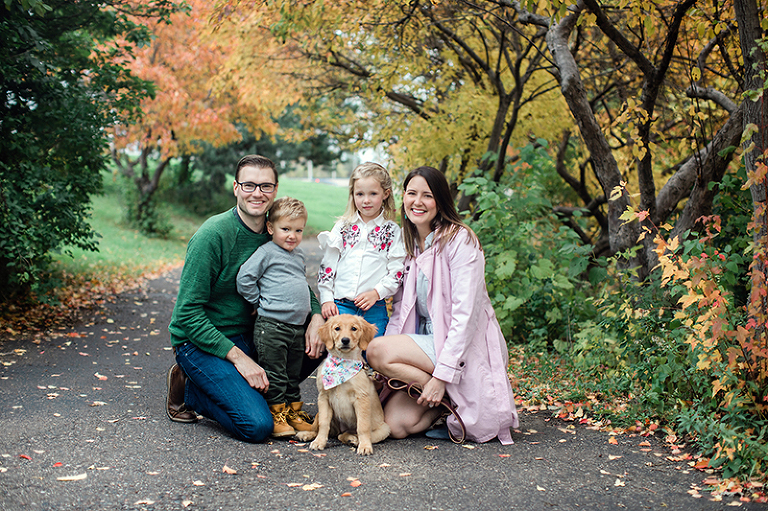 As always mini sessions are a great way to get a quick picture for your Holiday card, or maybe you need to replace that picture frame at your desk or on the wall with a new family picture, you can also grab a quick new headshot for your id card or personal blog. I love the fast pace of mini sessions, please note though the fast pace isn’t for everyone. If you think your family or little ones need a longer session to capture them consider a full 1 hour session instead! Dates & time are booked on a first come first serve basis and require a non-refundable $50 retainer fee to hold your spot. I can’t wait to see all my lovely clients!